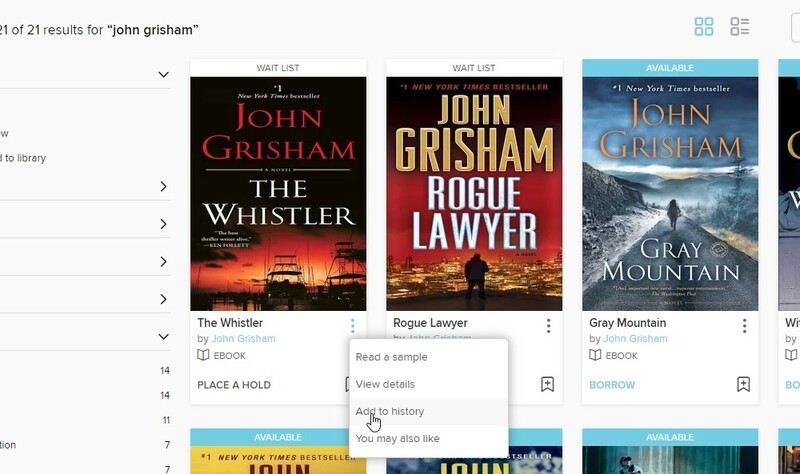 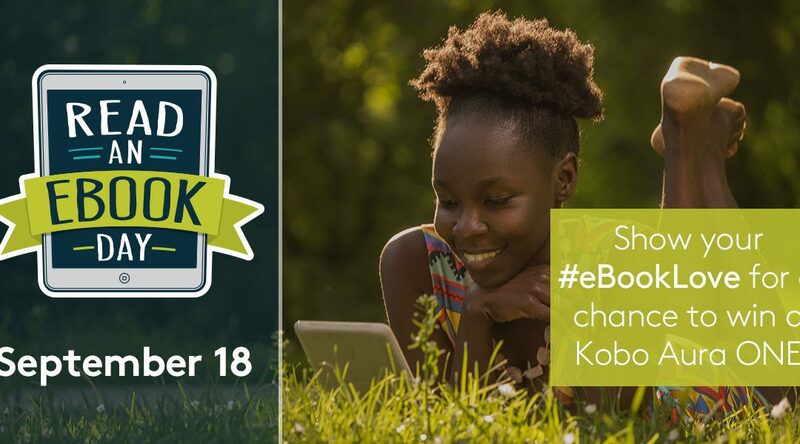 Today is Read an eBook Day! 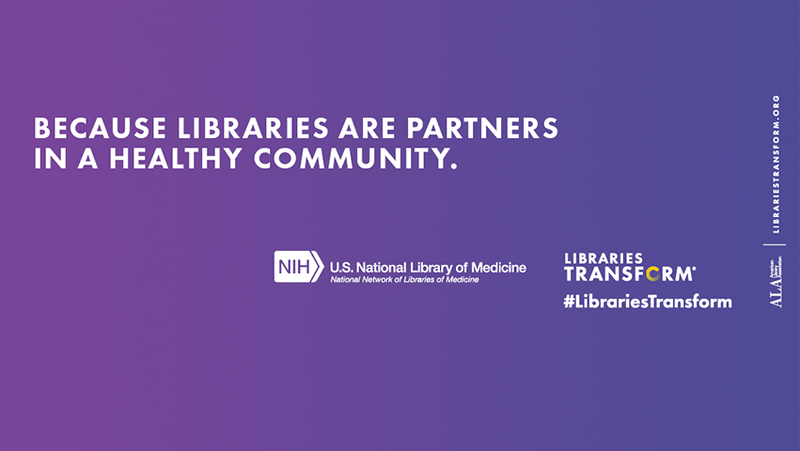 October is Health Literacy Month: Use ALA’s free toolkit! 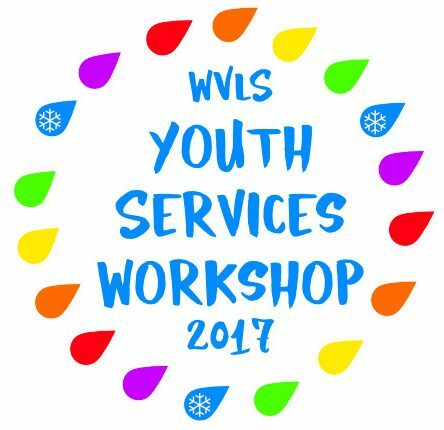 WVLS Youth Services Workshop: Save the date for Dec 12th!